myflowershop Thank you for choosing our floral bouquets for all your important occasions. And not forgeting your patience and kind thought in trusting us. Look forward to hear from you. Thank you. covfefe Nice and genuine seller, thank you ! Item delivered as described. 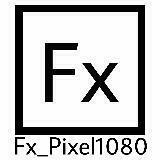 fx_pixel1080 Thank you to meet at convenient location to deal with the item. Very friendly and punctual buyer. Please make sure that you check the item before paying. Items on sale are exactly as described. Strictly no exchange or refund. Letting go good condition New Balance Fresh Foam running shoes. Really comfortable. Still have long age to go. Priced at 50 nego. Thanks! Really good condition Heatwave high heels. 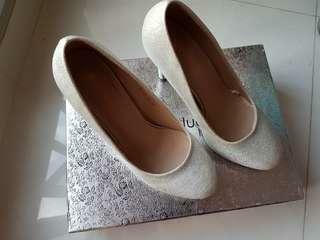 Size 6 US. Letting it go at 40 nego. Thanks! Really good condition Anna Nucci High Heels. 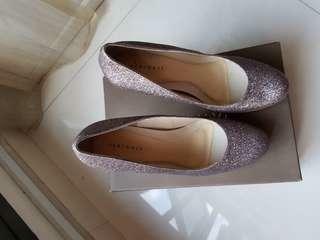 Size 6 US. Letting it go at 40 nego. Thanks! Bought at 445 from LifeLine for a relative but ended up not using it. 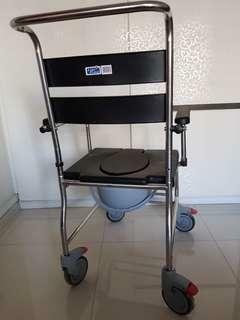 https://www.lifeline.com.sg/shop/bath--toileting/155 Letting it go at 300 nego. Thanks! 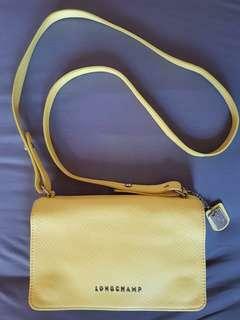 Authentic Longchamp slingbag in yellow. No receipt no box but comes with its dustbag. Bought at Longchamp MBS @ 560. Letting it go at 400 nego. Thanks! 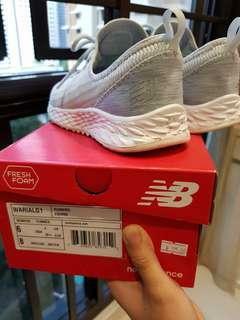 Brand new Balance Bubble Disc. 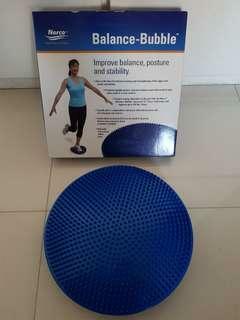 http://rehabshop.com.sg/norco-balance-bubble-balance-disc Letting it go at 55 nego. Thanks! 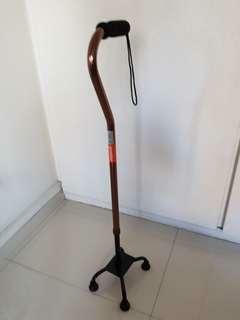 Brand new walking stick. 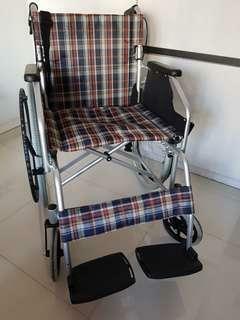 Bought for a relative but ended up not used. Letting it go at 20 nego. Thanks! 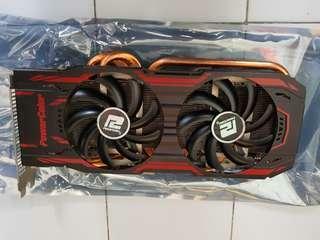 Selling away my preloved R9 280x. Good working condition, no issue at all Selling as I have upgraded to 1070ti. Comes with box but no warranty. Price is negotiable. 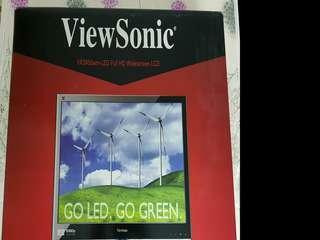 Selling away my preloved 24 inch LED monitor. Accurate colours, good for gaming and everyday usage. No dings or dents or dead pixel. Comes with its box, power cable, hdmi cable. 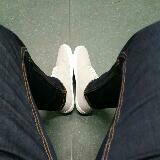 Meet at Serangoon MRT. 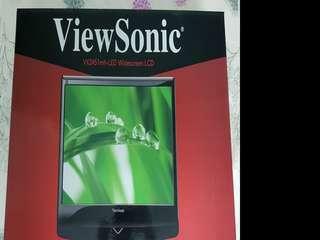 Selling away my preloved 24 inch LED monitor. Accurate colours, good for gaming and everyday usage. No dings or dents or dead pixel. Comes with its box, power cable, dvi cable. Meet at Serangoon MRT. 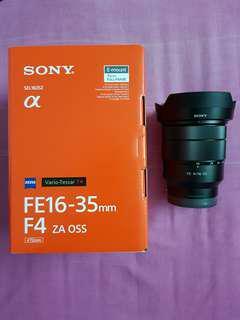 Selling away my Sony 16-35 f/4 Zeiss lens. 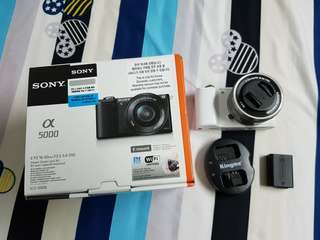 Bought brand new on 29 July 2018. Only used for 1x holiday trip. In mint / like new condition. Still under warranty until 28 Oct 2019. Comes with the box, etc. Prefer to meet at Bishan or Serangoon MRT. Thanks! 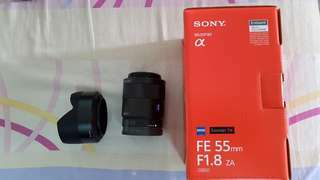 Selling away my Sony 55mm f/1.8 Zeiss full frame lens. Very sharp copy. No fungus, no scratch, no dent. No more warranty. Condition is mint and comes with the complete box, hood, etc. 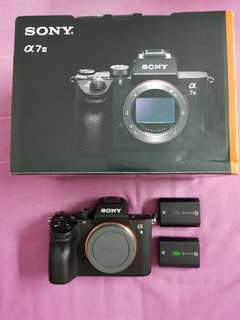 Selling due to changing camera system. 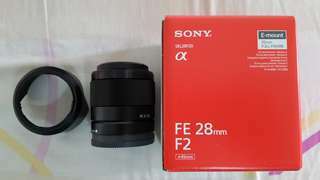 Selling away my Sony 28mm f/2 full frame lens. Sharp copy. No fungus, no scratch, no dent. Bought on the 14th of May 2018 from NuPhoto. Less than 1 month old with local warranty. Condition is mint and comes with the complete box, hood, etc. 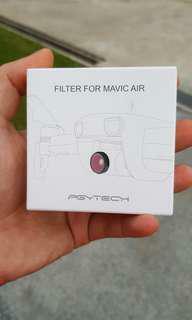 Selling due to changing camera system. 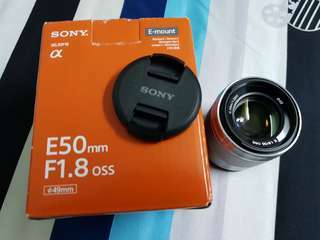 Selling away my Sony 50mm f/1.8 lens, got it as a gift together with my A5000 set. Condition is 9/10. Lens is clean and has no fungus as it's always kept in my dry box. Price is negotiable. 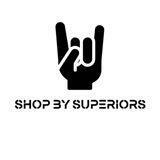 Meet up at my convenience. 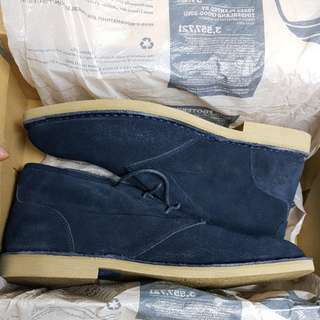 Selling away these pair of Timberland Earthkeeper Boots in Navy. Size is EU44 / UK 9.5. These are BNIB and are never worn before. Got them as a gift but they don't fit. Price is negotiable. Prefered to meet at Bishan or Serangoon MRT.